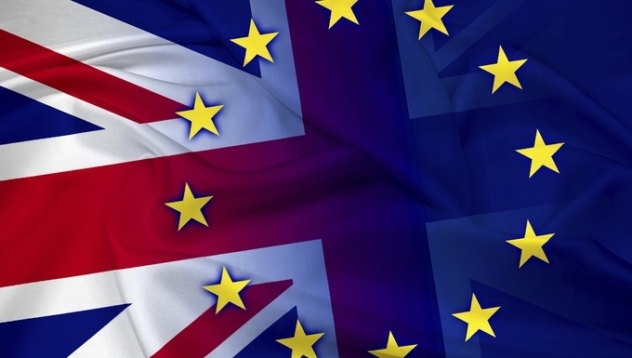 Home / Actualité / Brexit: so far, so good? Title: Brexit: so far, so good? Just over nine months after the June 23, 2016 referendum, the British Government finally triggered Article 50 of the Treaty on the Functioning of the European Union, thereby opening the two-year negotiation period that will lead to the effective withdrawal of the UK from the European Union. The impact of Brexit on the British economy will depend on the outcome of these – primarily legal – negotiations. This contribution provides insights into macroeconomic considerations to better understand the major issues that British negotiators will be facing during the negotiations.